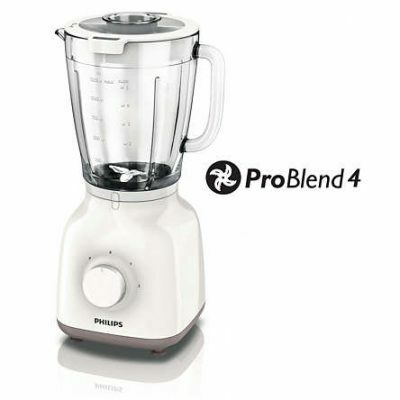 Powerful Thermo-resistant Glass Blender with Tripl'Ax technology for fantastic results! 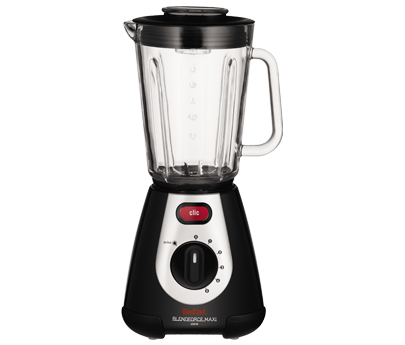 The Tefal Blendforce Maxi Glass blender enables you to blend a variety of ingredients, giving you a perfectly smooth outcome. Using 6-blade Tripl'Ax Technology to deliver an optimum blending performance. 6 blades, 3 combined actions, fantastic results! Breaks ice with ease - great for smoothies! 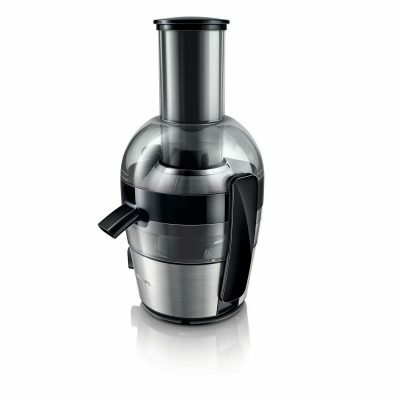 This Philips juicer extracts even more juice from your fruit and vegetables. 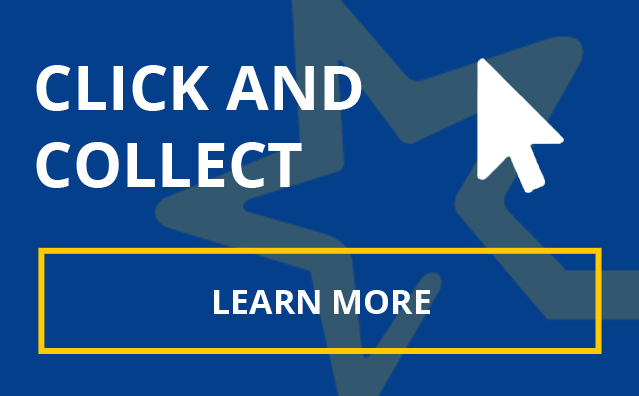 Cleaning has never been easier thanks to the innovative quick-clean sieve and integrated pulp container. Treat yourself with the joy of healthy homemade juice every day! Discover Infiny Force Ultimate, the new premium handblender that combines power and performance. 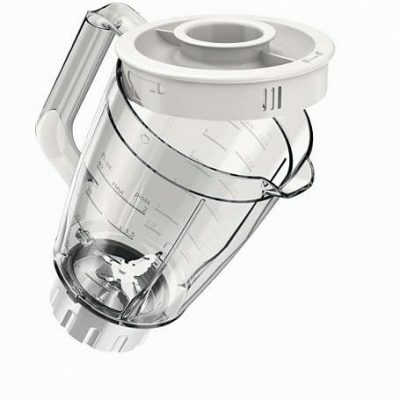 With 1000 W power, this is the most powerful Tefal handblender. 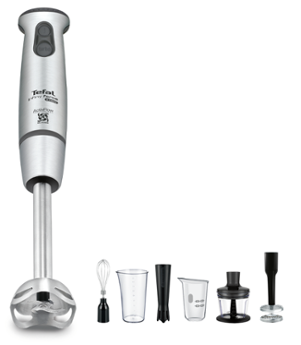 With Infiny Force Ultimate, enjoy Tefal's most powerful handblender. Equipped with 1000 W of power and ActivFlow Technology, it's a real chunks killer. Its 25 speeds and Turbo function provide unbeatable control on even the toughest ingredients, while an anti-splash guard and soft-touch grip ensure total comfort of use. Rounding it all off is the exclusive Mayonnaise Success accessory, as well as a 500 ml mini-shopper, whisk and puree foot for the ultimate blending experience.